The number of medical X-ray imaging procedures is growing exponentially across the globe. Even though the overall benefit from medical X-ray imaging procedures far outweighs any associated risks, it is crucial to take all necessary steps to minimize radiation risks to children without jeopardizing image quality. 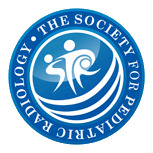 Among the X-ray imaging studies, except for interventional fluoroscopy procedures, CT studies constitute higher dose and therefore draw considerable scrutiny. A number of technological advances have provided ways for better and safer CT imaging. 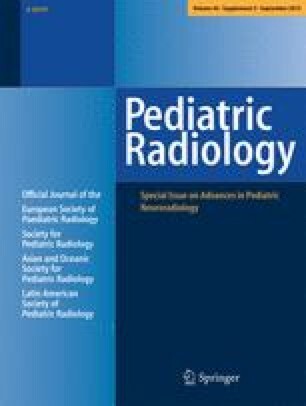 This article provides an update on the radiation safety of patients and staff and discusses dose optimization in medical X-ray imaging within pediatric neuroradiology. The author has no financial interests, investigational or off-label uses to disclose.